You are invited to join a unique bimonthly club that will take you on a journey back in time. 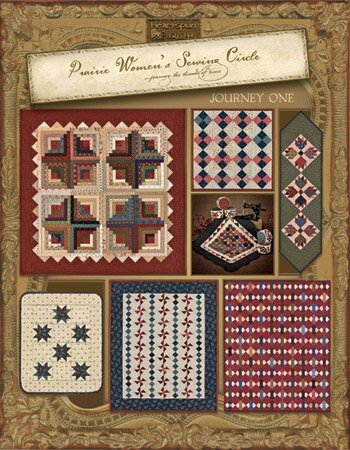 Gather together as the "Prairie Women" did; hear anecdotal stories about their quilt making, what daily life was like for those who traveled by wagon train on the Oregon Trail, the lives of quilters during the Civil War, and the years of women's suffrage for equal rights. Not only will you learn how our quilting ancestors created quilts by "Making-Do" with what they had, you will be invited to do so yourself! Please call (913) 268-3333 to sign up.